What is “Basal Metabolic Rate” and Why Should I Care About It? 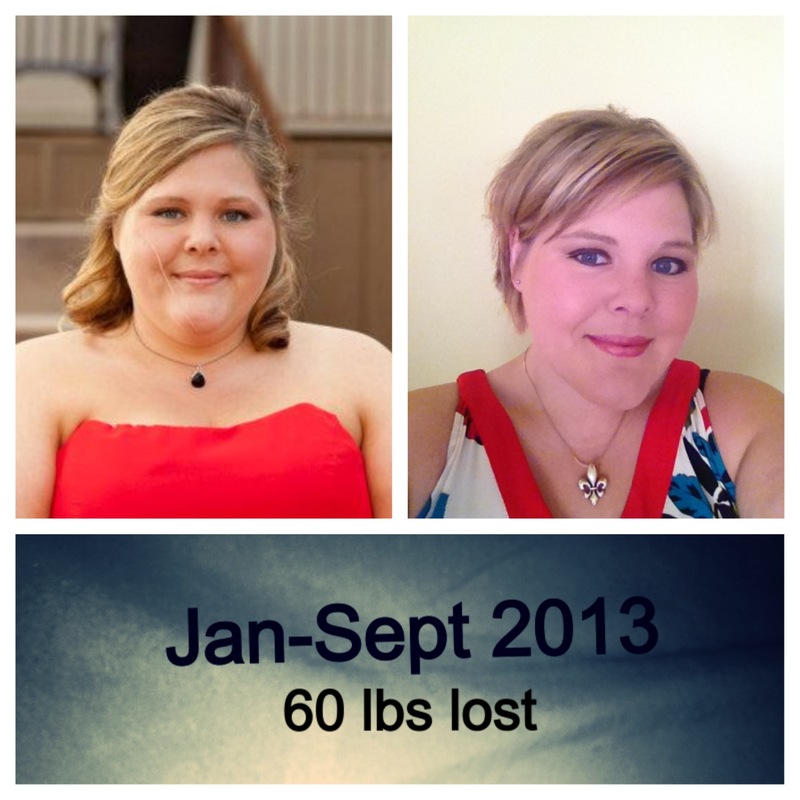 So, as many of you know, I’ve been on my “weight loss journey” for about 6 months now, and I’ve lost a total of 50 lbs. And, also, many of you know that I use a program called “loseit” to track my daily calorie intake and also my exercise (my fitness pal is similar). Loseit (and MFP) allows you to enter information about yourself (height, weight, age, etc) as well as a rate at which you’d like to lose weight. (ie anywhere from .5 lbs per week to 2 lbs per week) And in turn, it uses that data to calculate the number of calories you can eat per day, and achieve that weekly weight loss goal. When I started, I had a LOT of weight to lose. I only consider myself to be “halfway to where I’m going” after 50 lbs. That said, I began my journey with a weight loss goal of 2 lbs per week, and for about 4 months I met that goal religiously. About 4 weeks ago, I noticed that my weight loss had slowed down to about 1 lb per week on average. This didn’t make sense to me since I had been following the same program, the same way, for 6 months. My curious nature led me to do some research so I could better understand what my body needs to resume quicker weight loss. BMR Stands for “Basal Metabolic Rate”. Essentially, your BMR indicates how many calories a day your body specifically requires simply in order to exist. It’s the number of calories burned by breathing, circulating blood, blinking, regulating body heat, etc. Simply put, if you were in a coma, and remained motionless for a full day, your BMR would be the # of calories you would burn during that time. BMR is also the formula programs like “LOSEIT” and “MY FITNESS PAL” use to calculate your daily caloric intake recommendations. I assumed, as many do, that I could stay on loseit forever and continue losing 2 lbs per week, as long as I followed the recommended calorie budget. I was wrong. What I learned is that the rate at which your body processes calories changes, based on how big you are, essentially. That being said, when I began my journey, I was very big, and I could afford to have the sort of calorie deficit that causes a 2 lb loss. However, as you get smaller, your body can’t function properly at a deficit that high. Meaning, suddenly I reached a threshold where my body couldn’t sustain a 2 lb loss every week. The smaller you get, the slower you lose. You need to really pay attention to what your BMR is, and adjust your weekly weight loss goals to match it. Ideally, your daily calorie budget should be about 100 calories above your BMR. (because BMR doesn’t take into account calories burned by doing things like brushing your hair, getting dressed, walking to your car, etc, so you need to allow enough calories to perform those functions). For example: If you weight 230 lbs, your body can function with a large calorie deficit, and continue to lose at a rate of 2 lbs per week. However, if you weigh 180, a more reasonable goal would be 1 or 1.5 lbs per week. See, if you don’t adjust your goals to match your MBR, you run the risk of falling into what people refer to as “starvation mode.” This is where you find yourself consuming less calories than your body requires to perform basic functions (breathing, sleeping, regulating temperature, etc) and as a result, your body stops burning the calories you DO eat, because it needs to use them all to keep you breathing. If you consistently eat significantly below your MBR you will see a stop in weight loss, and possibly negative physical side effects (like hair loss, which is one of the first signs of malnutrition). Or, in my case, if the deficit is less significant, you’ll just see a slow or stop in your losses. How do I really know what Weekly Weight loss Goal/Calorie intake is Right for me? 1. Calculate your actual BMR. You can use this site to help: What’s My BMR? 2. Visit your weight loss program (MFP or Loseit in this case) to see what your daily calorie budget is. I have to tell you: I wasn’t happy about the idea that I was going to lose more slowly. 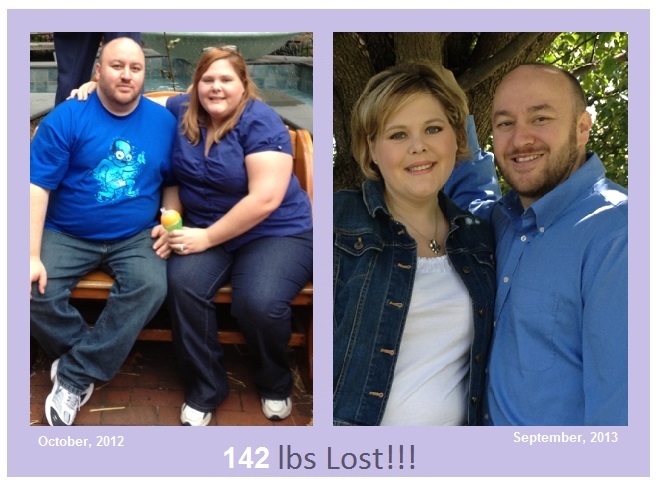 But, the fact is, that I was only losing 1 lb per week regardless. I came to terms with the idea that losing 1.5 consistently is better than expecting to lose 2 and only losing 1. Plus, at 2 lbs per week, I’d gotten to a daily budget of just over 1300 calories, which just wasn’t sustainable for me. It is AWFUL hard to stay at or below 1300 calories every single day. My new budget is about 1570 Calories, which is much more reasonable. Plus, my body needs those calories, which means, my body needs to slow down and lose at a rate that is appropriate for me NOW… not me 50 lbs ago. One final thing I’ve learned before I go: you need to LOG YOUR EXERCISE so you know how many additional calories you’ve burned. And you need to EAT THOSE CALORIES so your body has enough calories to fuel that additional activity. If not, you’re just on the treadmill using up calories that were meant to help you breathe, or, keep your hair from falling out….. This will also keep you from losing. Most sources recommend eating about ½ of the calories you earn by exercising. I know this is long. Thanks for sticking with me. I hope this has been helpful or beneficial to at least one of you out there in cyberspace. I know it’s really hard to adjust to the advice that “if you want to keep losing, you have to increase your calories and accept slower weight loss.” But essentially, that’s what I’ve found. Happy calorie-counting, and best of luck on your own journey! PS: I’m not a doctor, a dietician, a nurse, a personal trainer, or any other kind of expert. Just a curious lady trying to lose weight who googled some stuff. If you have more questions, have a look around the internet and do some research on BMR. 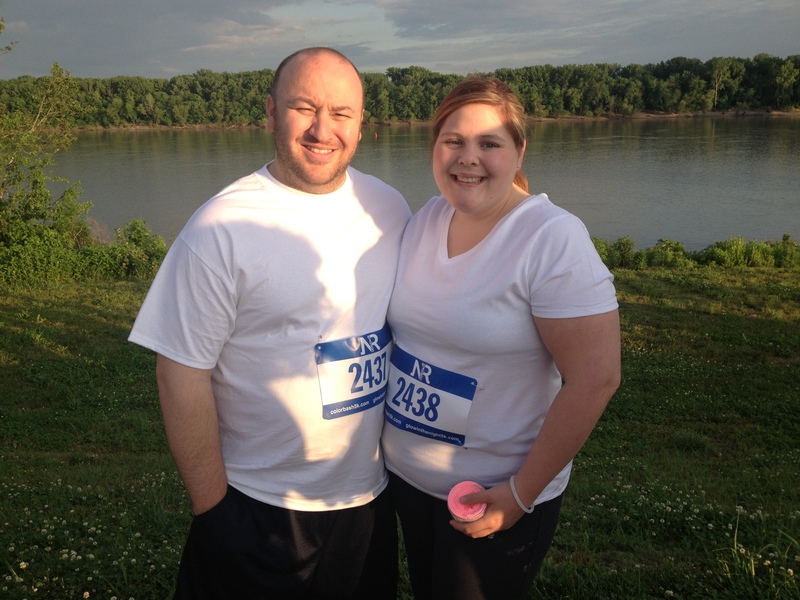 So, On March 30, 2013 my husband and I completed our first 5k! 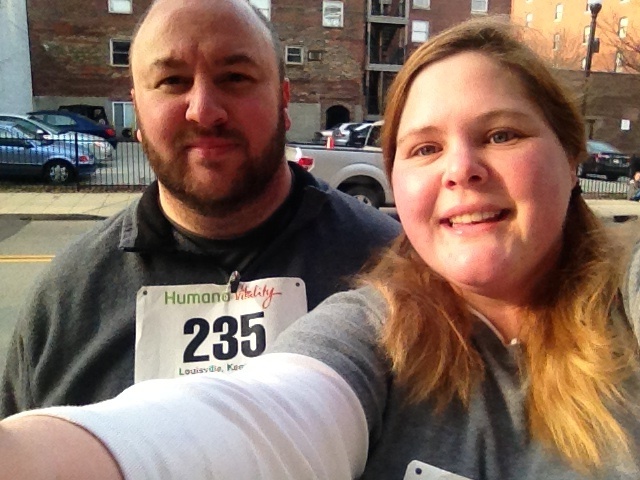 The Humana Vitality 5k, in downtown Louisville. 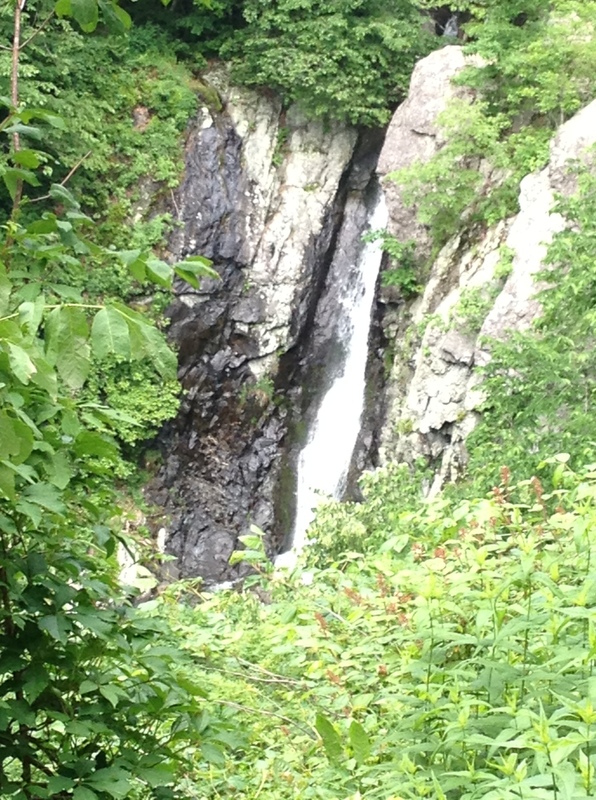 We had the baby in the stroller, so we mostly walked this one, but we both finished. My walking time was 1 hr 5 minutes. I’m already registered for another 5k on May 18, which I hope to improve by getting in at least a little running. Total weight loss as of March 30: 26.5 lbs!